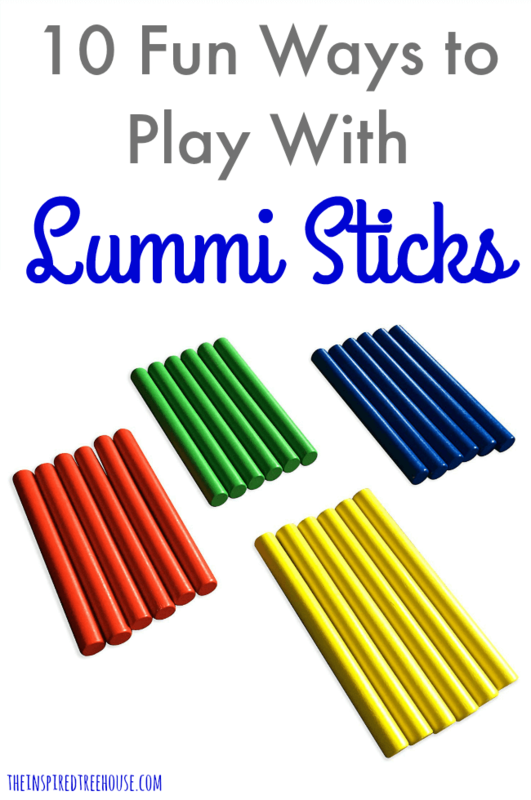 Lummi Sticks are a great way to promote all kinds of developmental skills for kids! 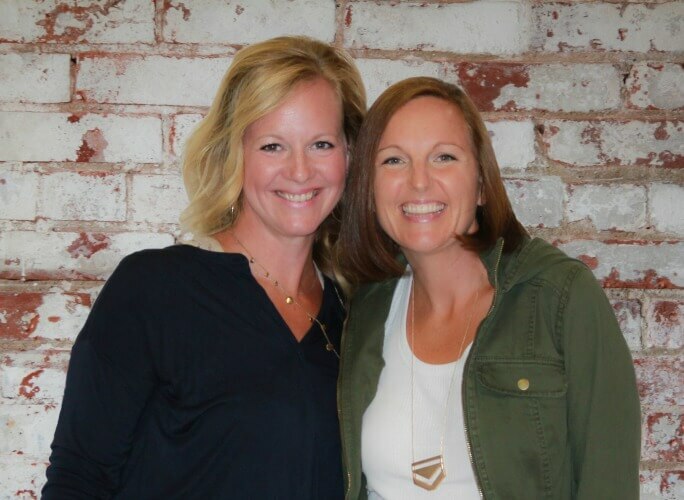 Check out our favorite ways to play! Have you heard of Lummi Sticks ? 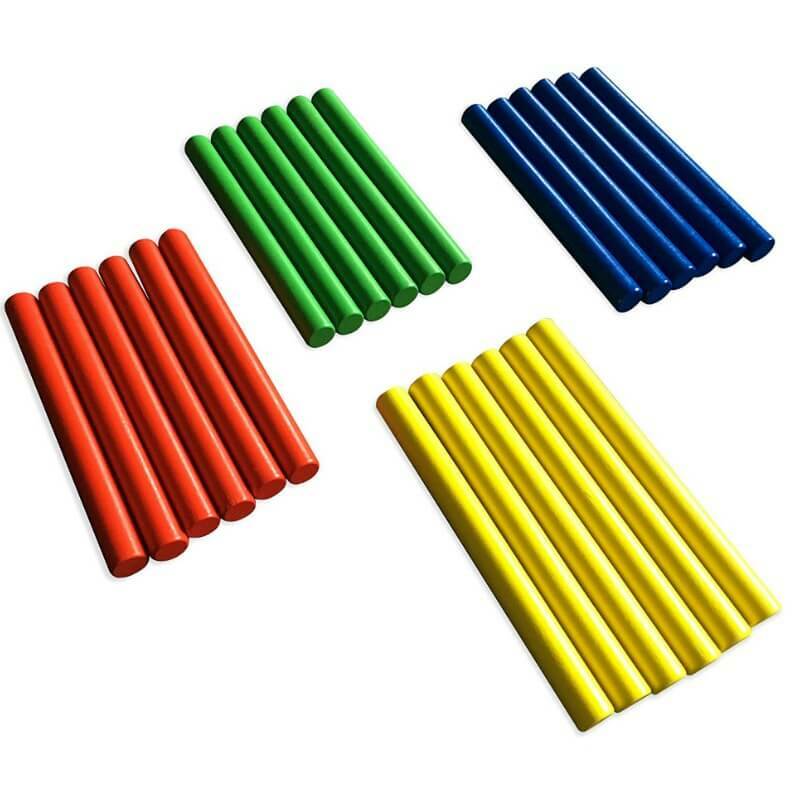 These 7”-10” long wooden cylinders resemble drumsticks and can be used in a variety of ways to promote developmental skills in children — both physical and cognitive. They are easy to transport and are a very economical tool for strapped therapy budgets! Lummi Sticks can be found as a tool in the Missouri Learning standards for Physical Education for Efficiency of Human movement and Performance of Fundamental Movement Skills. Why? Because they are an effective toy for working on balance, body awareness, strengthening, hand-eye coordination, bilateral coordination and more! Here are our favorite ways to play with Lummi Sticks . 1 || Have a child pass a Lummi Stick around his body. Start with the waist then move to an area like the knee where more bending/twisting is involved. Try this in standing and kneeling or even half-kneeling for an extra balance challenge. 2 || Grab your favorite music and make up a routine using the Lummi Sticks. Incorporate a partner to jazz it up a little more. 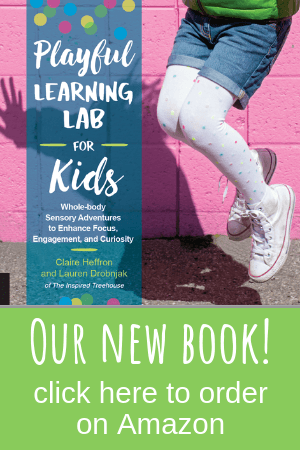 Challenge kids to create their own movements. Our favorite? The Macarena! This dance encourages all kinds of movement that involved crossing midline and bilateral coordination. Adding the Lummi Sticks provides an extra dose of proprioceptive input! 3 || Use Lummi Sticks as a tool for learning vocabulary words. 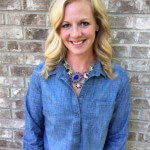 Tap out syllables or use them when practicing spelling words for an added motor component. 4 || Practice midline crossing by placing stickers on a wall that match the colors of the Lummi Sticks a child is using. Have her tap the yellow stick to all of the yellow stickers without moving her feet. This can be done with 2 hands on one stick, 2 different colored sticks (one color in each hand), or 2 of the same colored sticks (one in each hand). 5 || Play a listening game and have a child tap out the same beat or rhythm that she heard you tap. This is a perfect way to work on self-regulation and auditory skills! 6 || If body awareness is a challenge, have a child tap their shoulders, knees, nose, ears…be gentle! 7 || Core strengthening can even happen with Lummi Sticks! Have a child stand tall and then lift his right leg to tap both sticks underneath. Return that foot to the floor and then lift the left leg to repeat on the other side. 8 || Play our oh-so-popular Hand Clapping Games with the Lummi Sticks! 9 || Throw them! Okay, so we know that these might not make the best tool for a game of catch, but a controlled toss of a Lummi Stick between partners is a great way to practice hand-eye coordination! 10 || Play a game of Simon Says! Simon says, put one Lummi Stick on your head and one on your toe! What are your favorite ways to play? Leave them in the comments below!